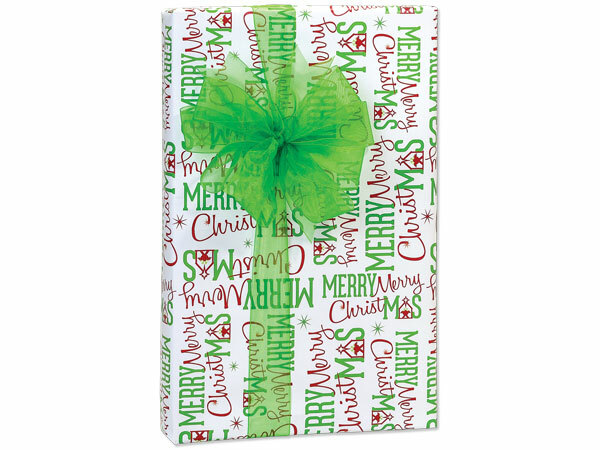 Merry Christmas Manger Gift Wrap cutter roll contains minimum 40% recycled paper. Green Way ® Eco-Friendly Packaging. Made in the USA. This is a Nashville Wraps exclusive design!